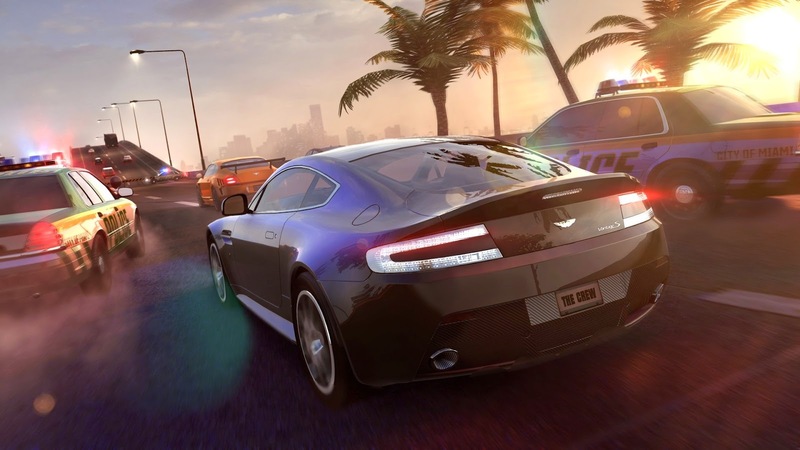 The Crew is basically hot ride racing game where we play as a guy named Alex Taylor. It features a decent storyline which is about almost 10hrs long. Initially we are an inexperienced driver or for a lack of a better word : immature driver but the driving experience gets better as our gaming experience increases accomplishing various daily goals. Since it is a racing game so you cannot afford to have an bad driving experience , As you level up the frequency of crash decreases. 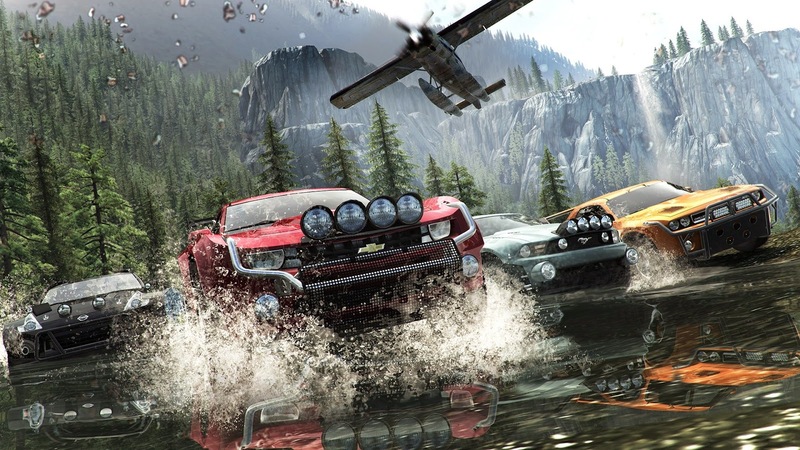 The game let's you explore America at its best.It has a miniature version of United States with open driving of races. The optimaztion of this game is very well done in compared to the other games released this year by Ubisoft. The graphics and visuals of this game are astounding. The environment , NPC's(non player character) and the wildlife is very much detailed. The performance of this game is poor as compared to other games in this genre. As announced in the trailer that it is a massively multiplayer game, we can have only 8 players in each session. It costed me a lot of efforts and time to join a session.The game has poor AI(Artificial intelligence). The game has lots of bugs and glitches. The cars move through obstacles sometimes. It randomly moves offtrack. One of the bad things about this game is that it requires an active internet connection. Since it does not have an offline mode it cannot be played by many gamers hence that might be a tradeoff for some , but for some that must be cool to play with their friends. It includes an option "Play with friends" which does not work all the time. 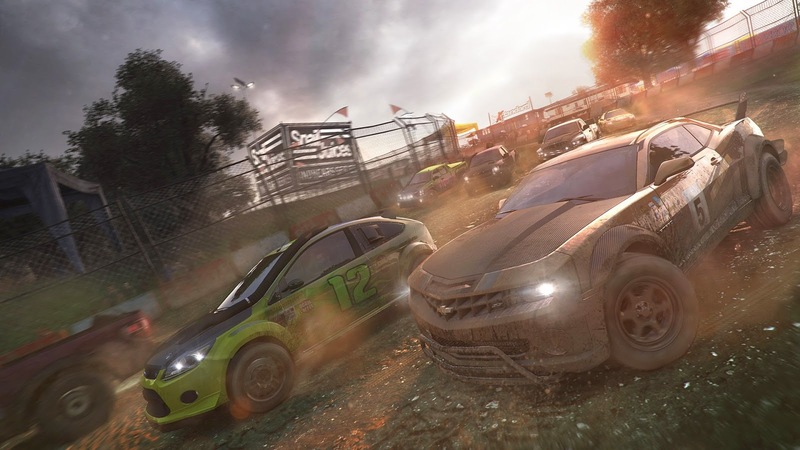 The CREW (game) has a small number of vehicles which you can drive as compared to other racing games. Some of the vehicles are not even good hence visuals are hit or miss.You would need a season pass for the cars they add every month. Even you can buy cars using real money which might seem unfair to some players. They are trying to hop cash in any way they can. I would say that the game delivers an average experience as compared to the promises made. You would be able to get this game to a decent state if you shell out your time and a little extra money.